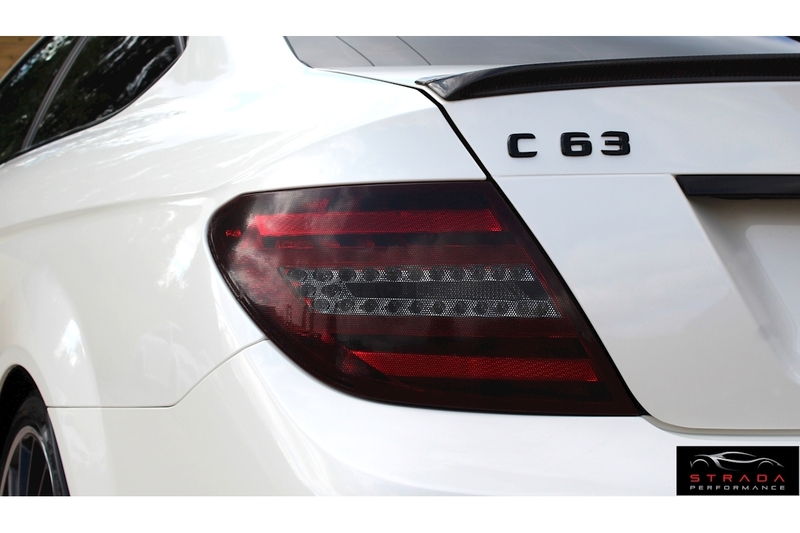 Like with all the other AMG models, the C63 AMG Coupe is defined by an aggressive, sporty look. 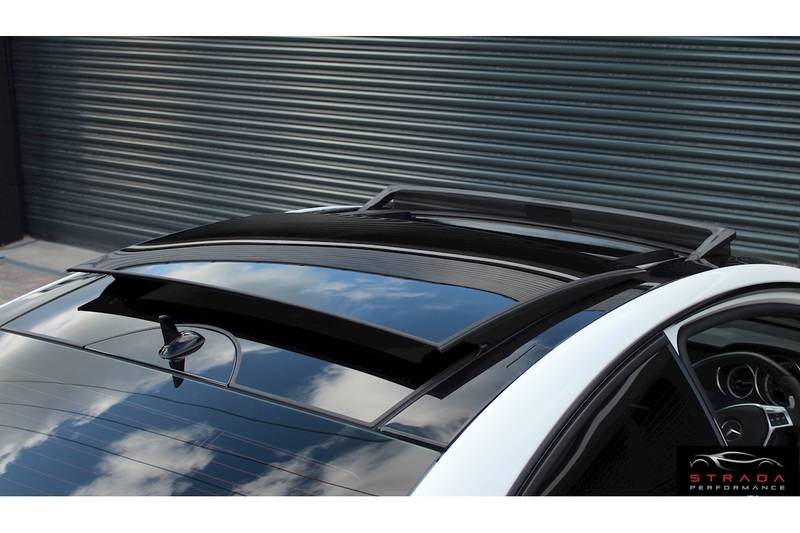 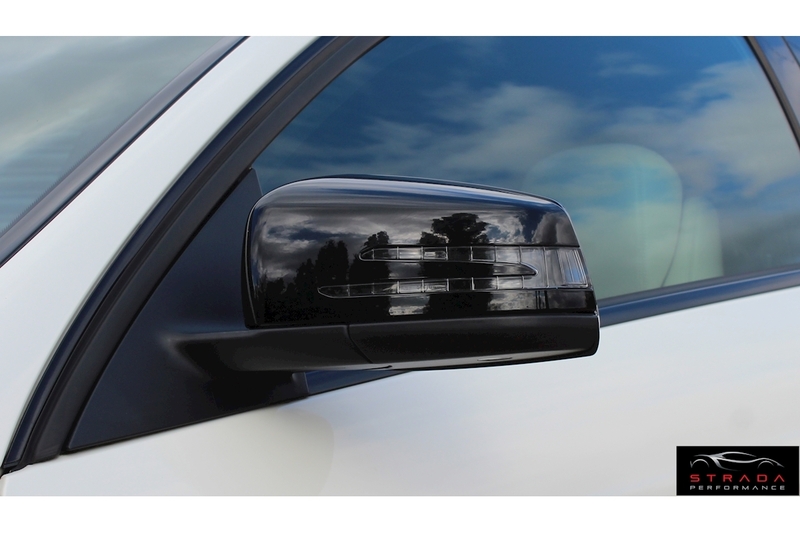 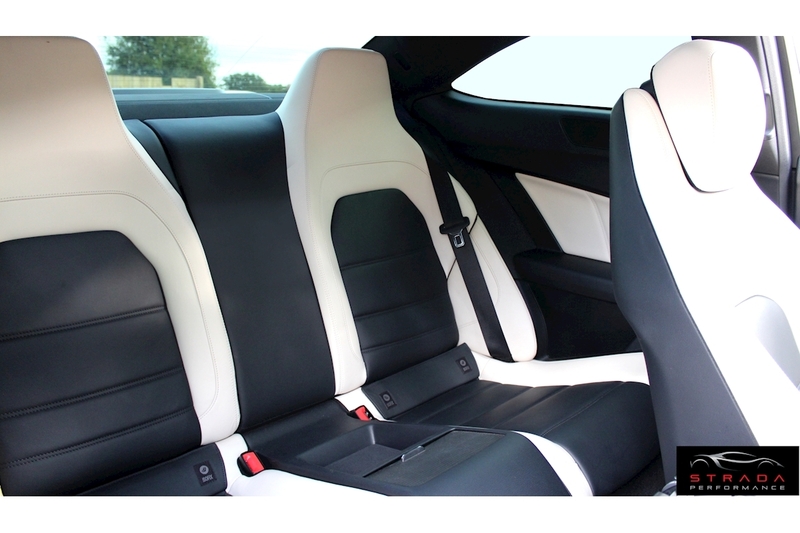 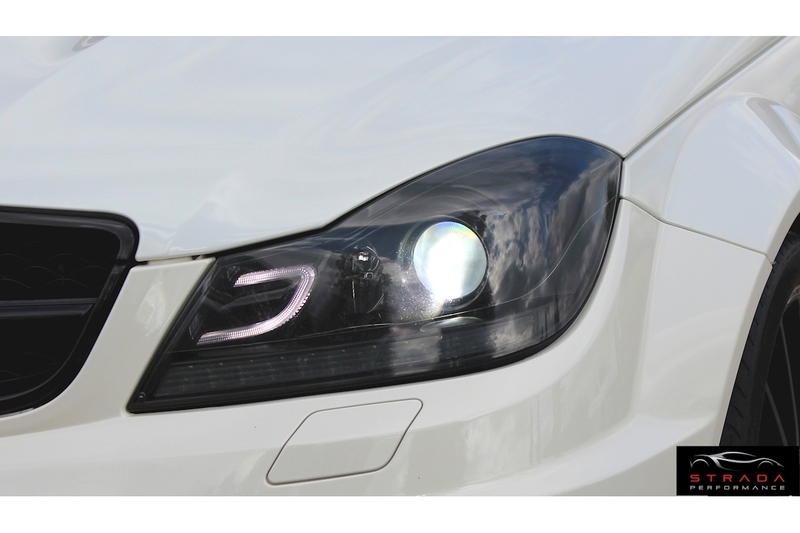 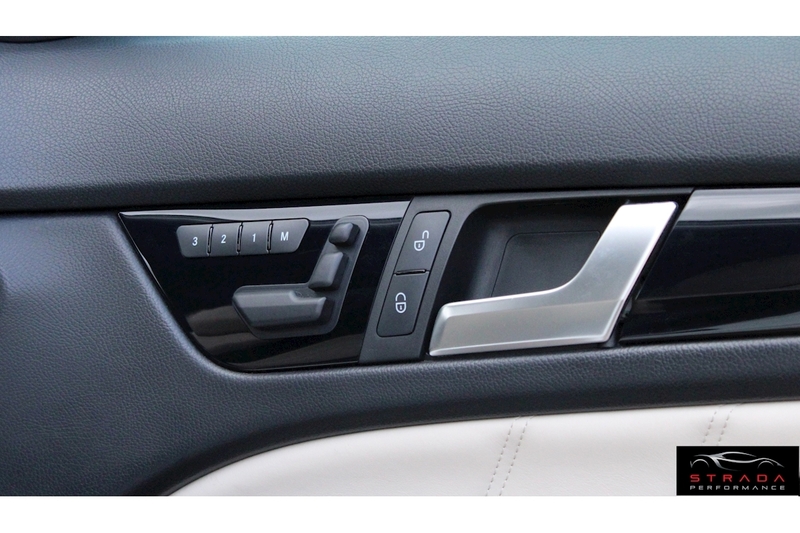 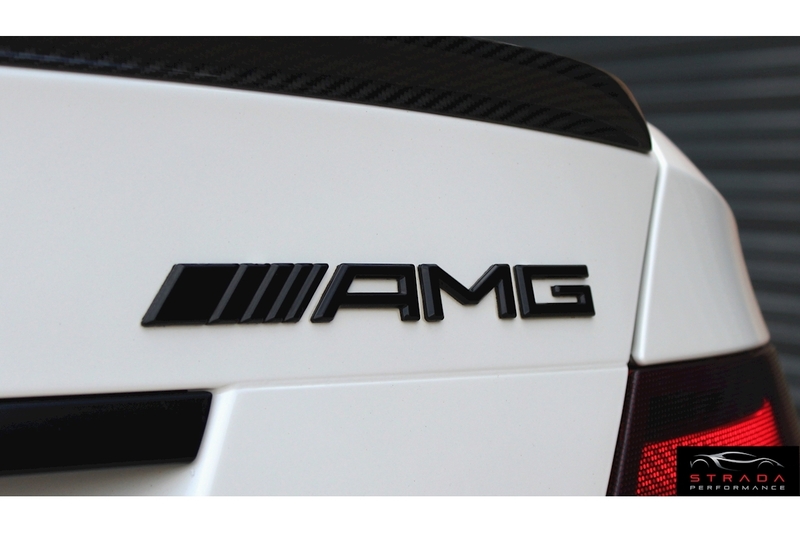 The sports coupe comes with an AMG front bumper, AMG radiator grille, a specific AMG black series style bonnet, AMG-specific LED daytime running lights, side skirts, and a rear bumper with diffuser inserts. 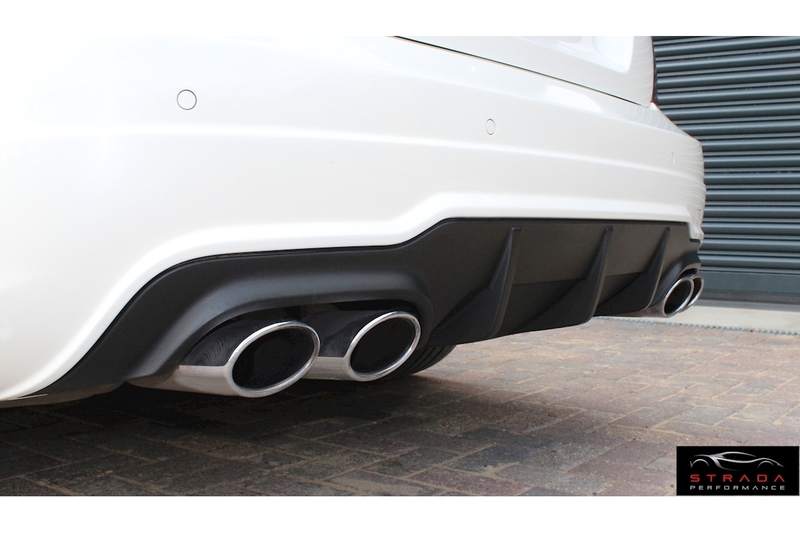 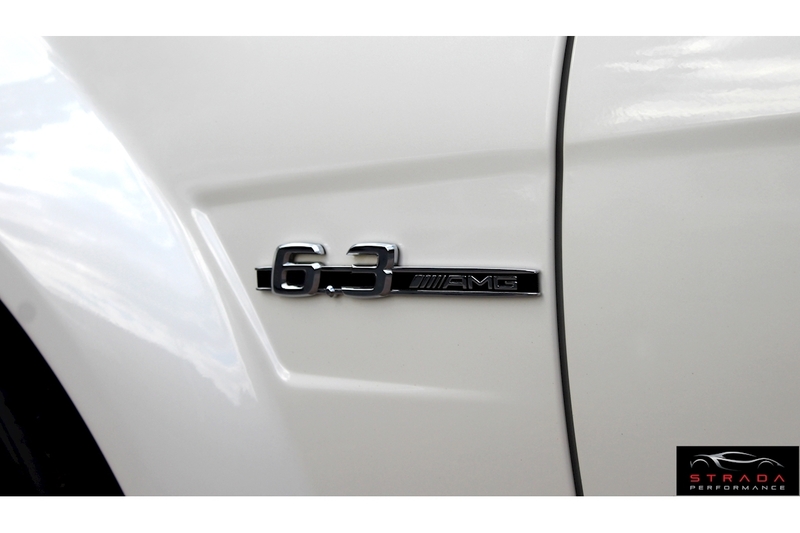 The sporty character is accentuated by an AMG sports exhaust with two chromed twin oval tailpipes, sports suspension and speed sensitive AMG sports steering. 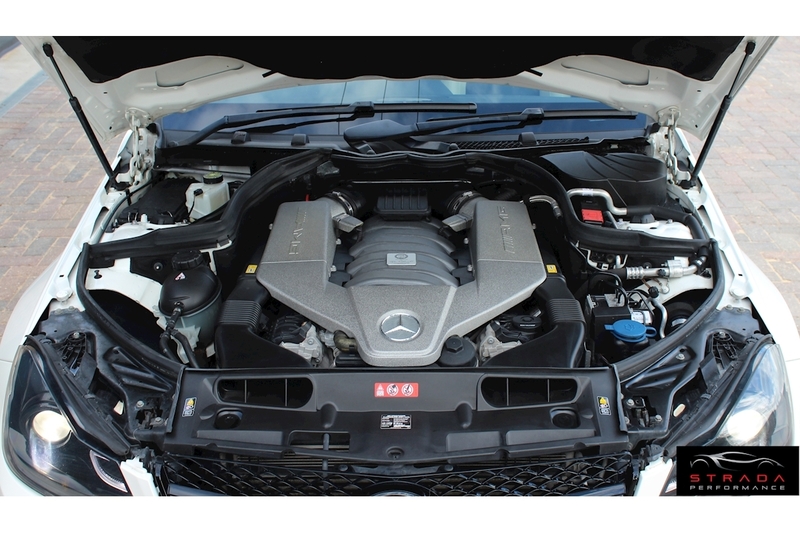 This C63 AMG Coupe has an impressive 6.2 liter V8 engine and the added performance package increases the total output to 487 HP. 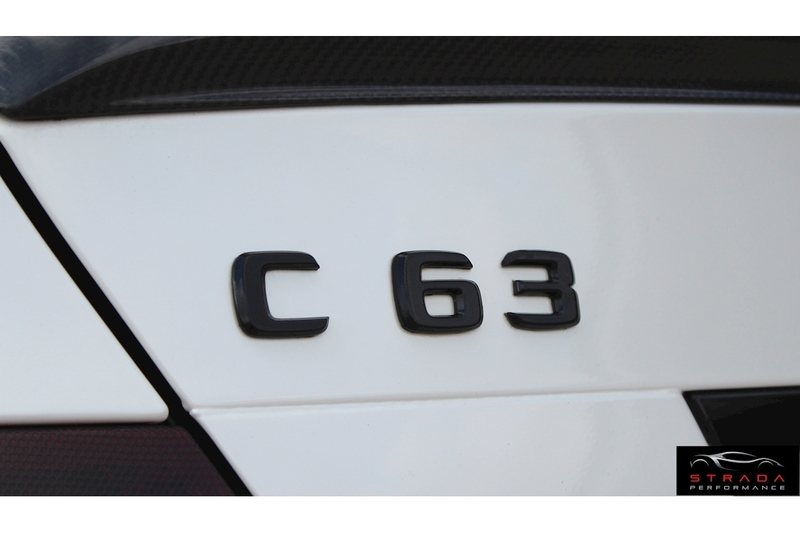 The C63 AMG Coupe will sprint from 0 to 60 mph in 4.4 seconds due to the AMG performance package making this slighlty quicker than the standard C63. 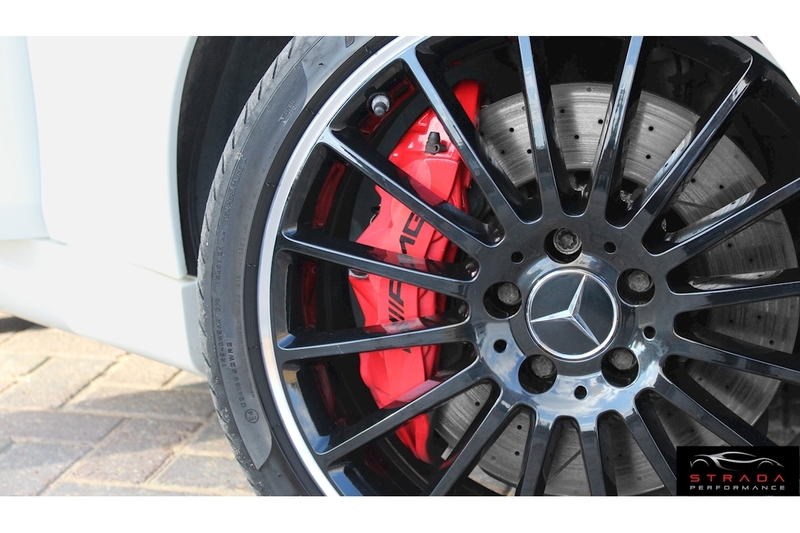 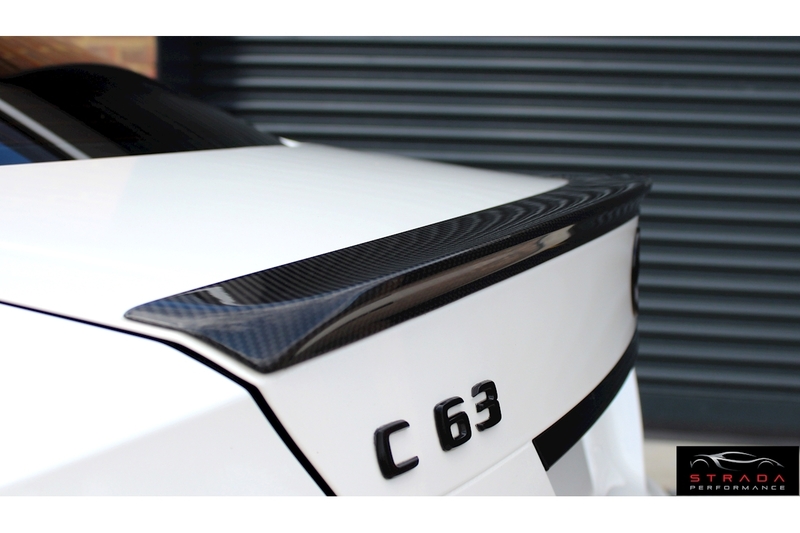 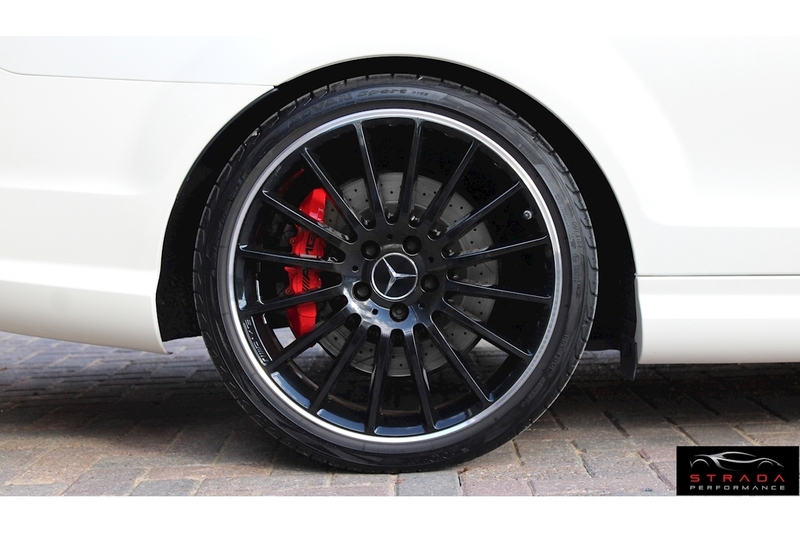 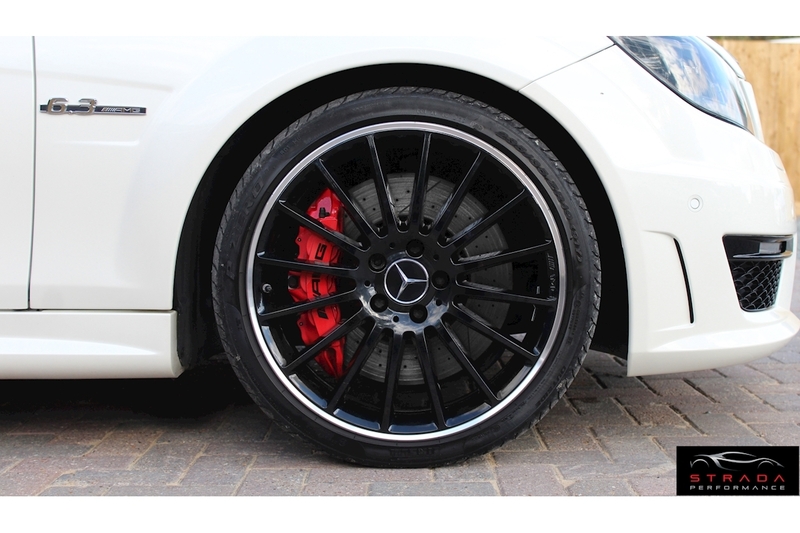 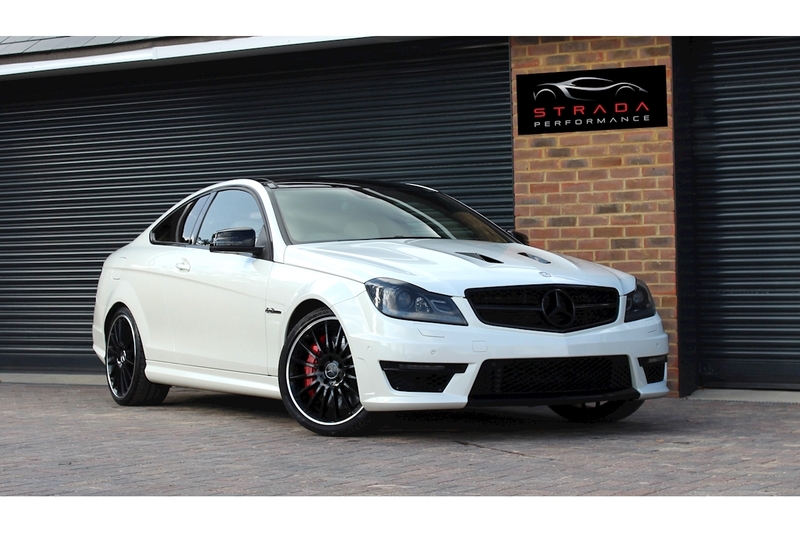 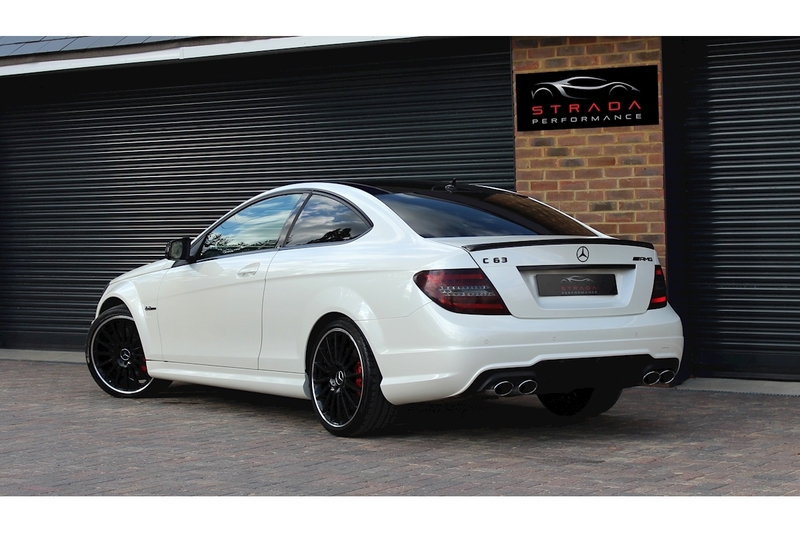 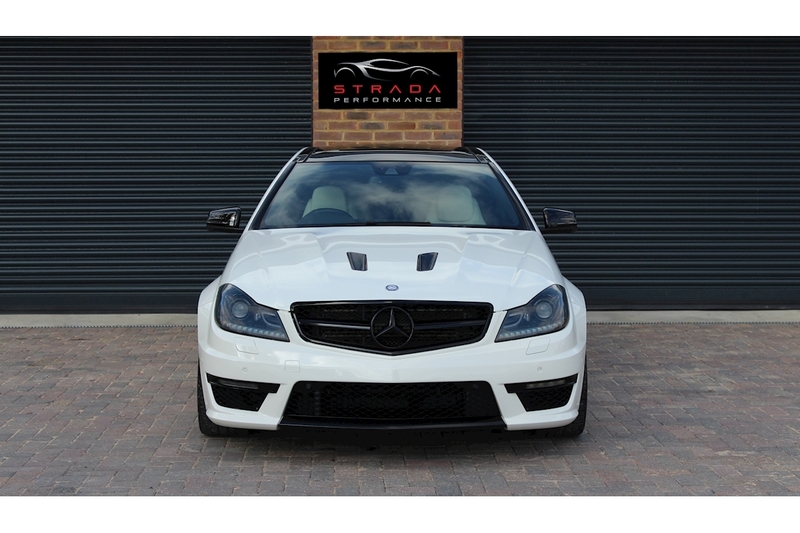 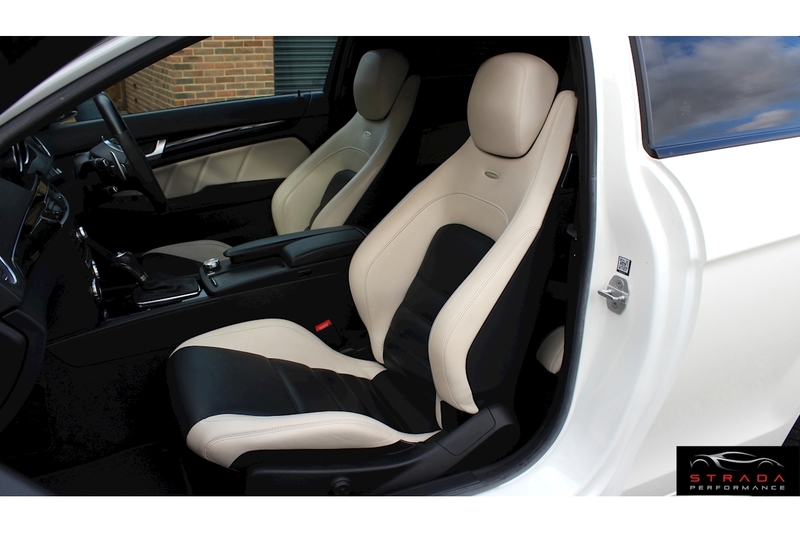 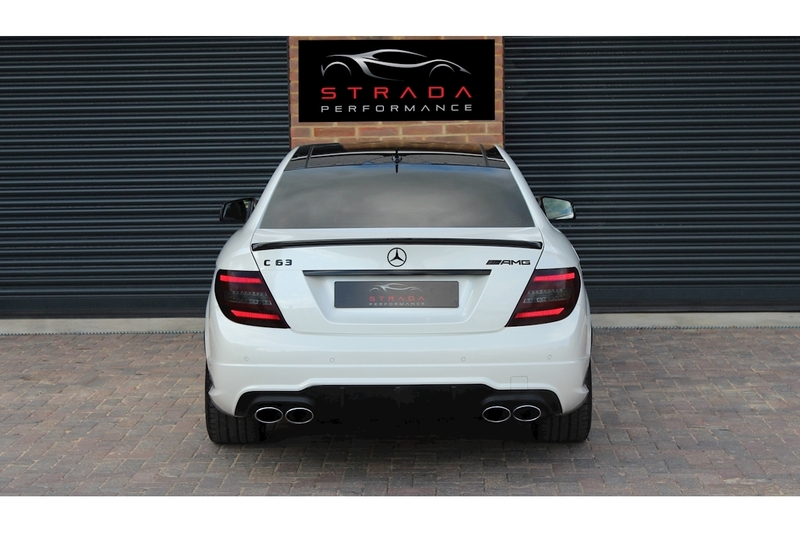 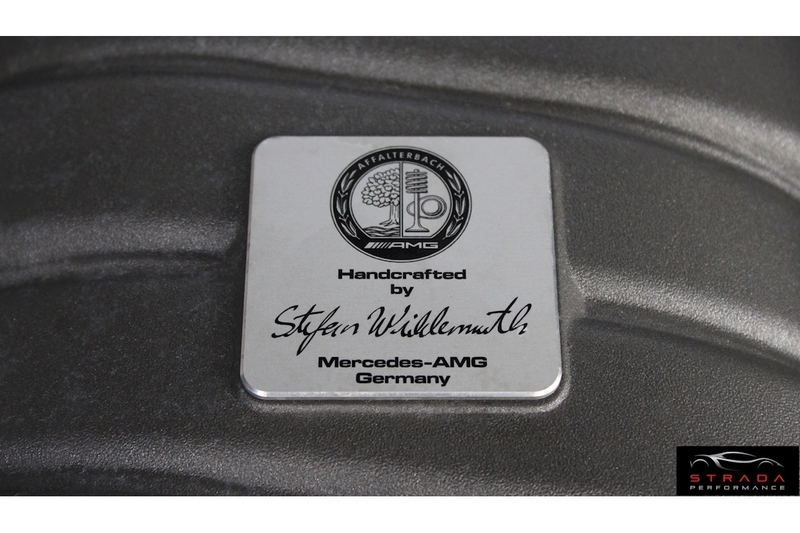 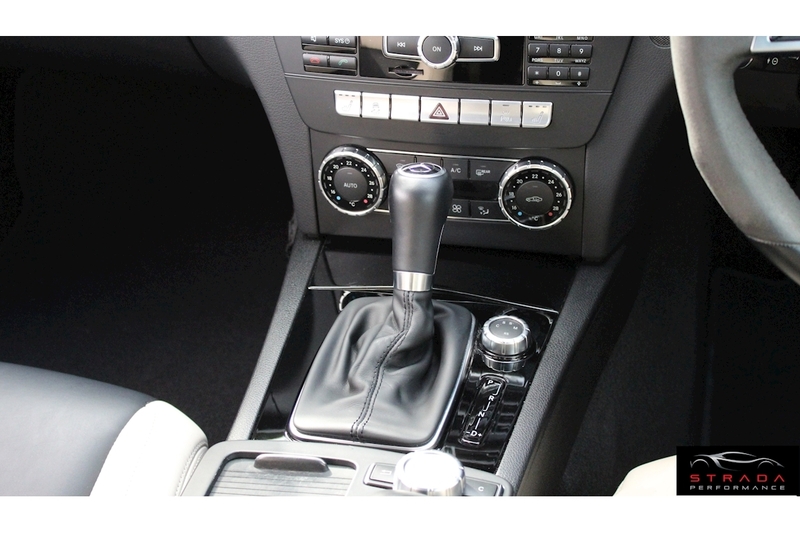 This specific C63 AMG has been owned exclusively by the proprietor of Strada Performance. 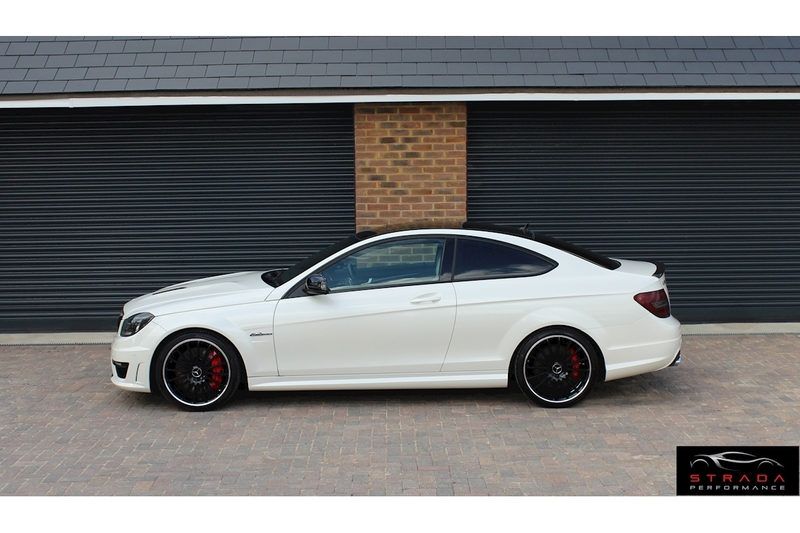 With only one owner from new, low mileage, Mercedes servicing and having been meticulously looked after this car is extremely desirable.